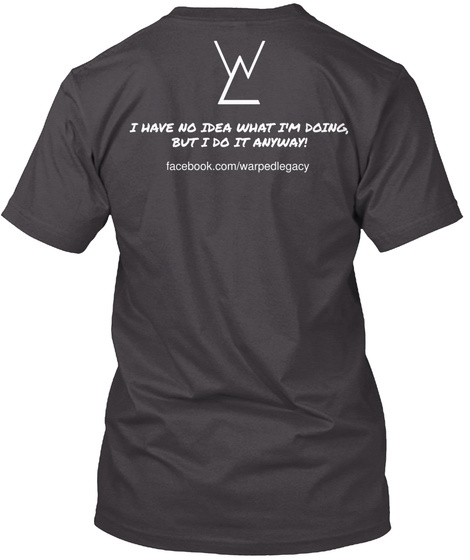 I HAVE NO IDEA WHAT I'M DOING, BUT I DO IT ANYWAY! 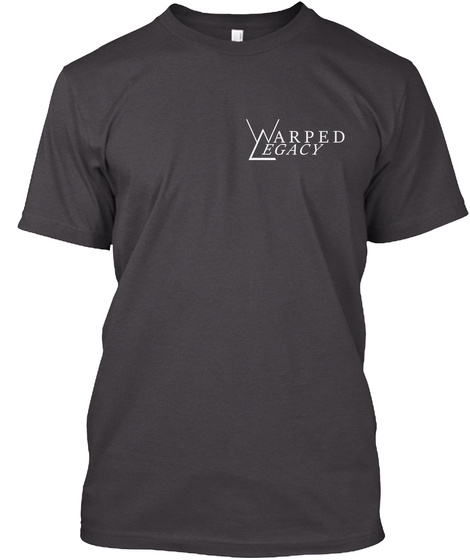 Order one of these Warped Legacy T-shirts TODAY! Available in Cheap or Less Cheap!